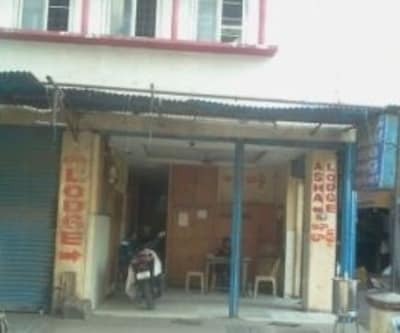 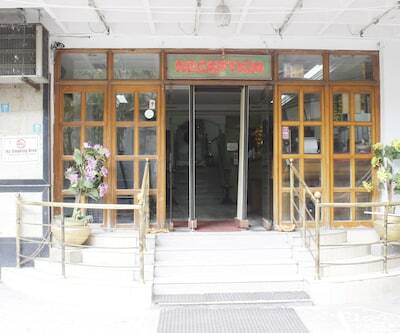 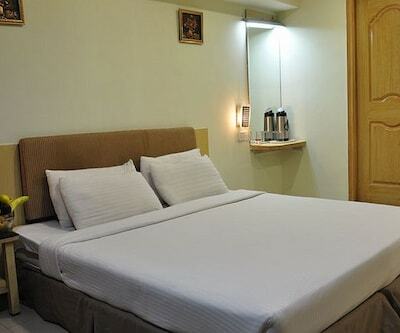 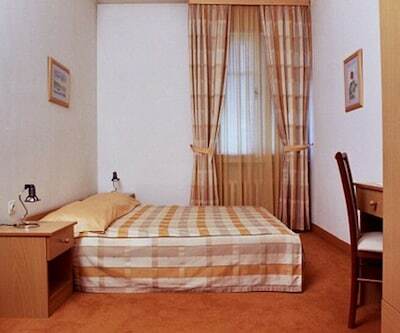 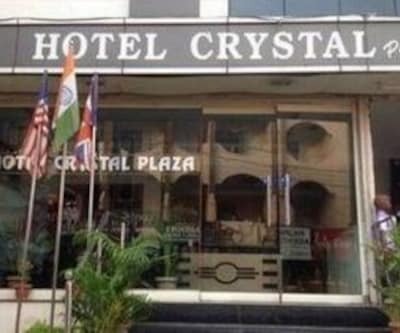 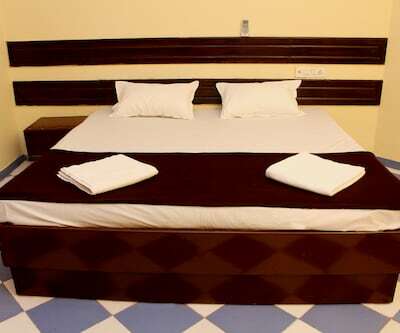 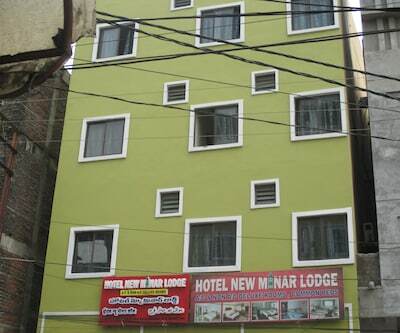 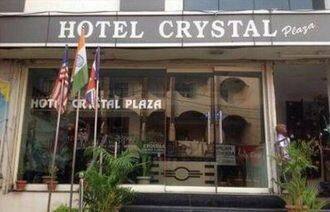 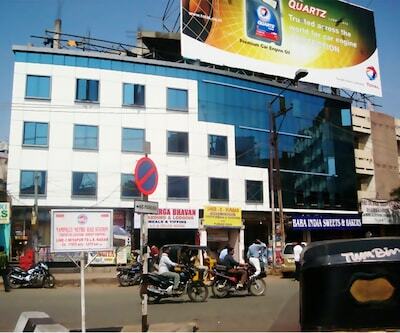 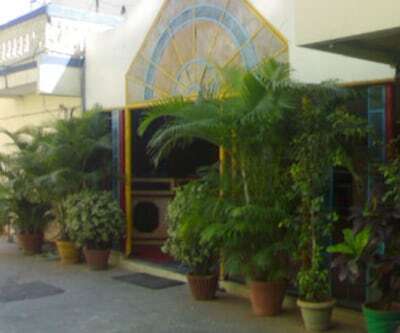 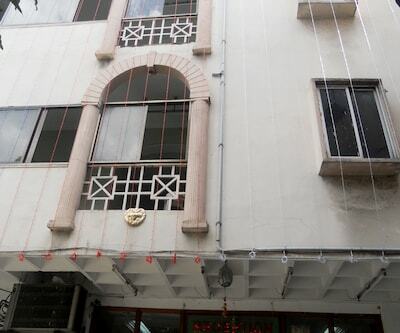 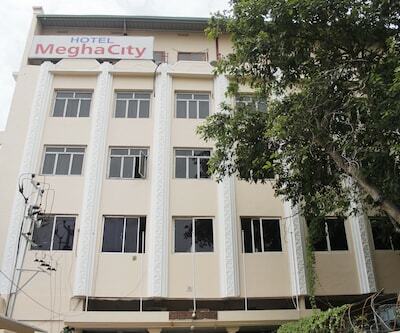 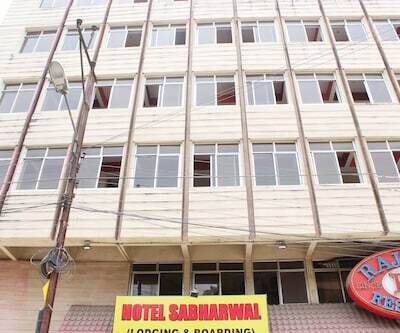 Hotel Crystal Plaza offers free internet access to its guests. 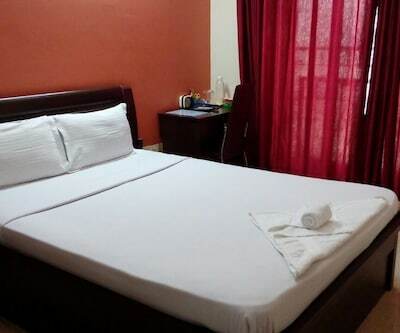 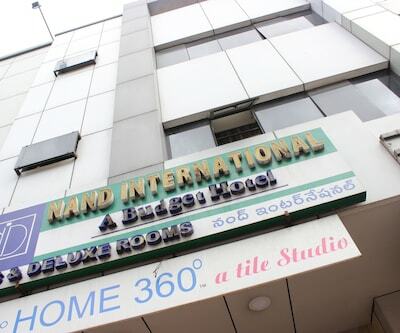 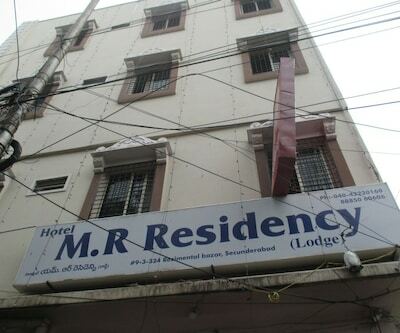 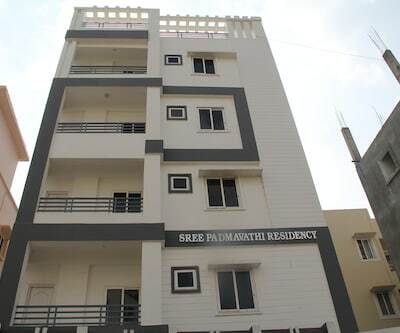 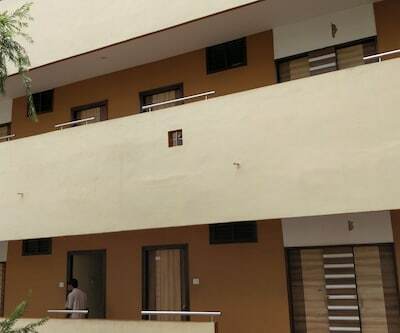 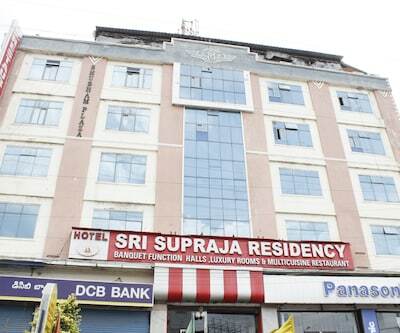 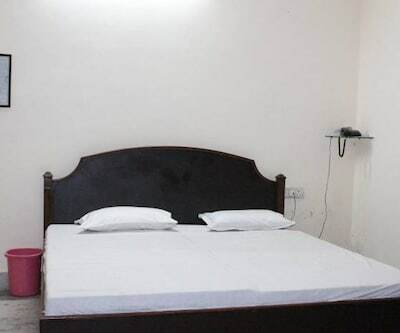 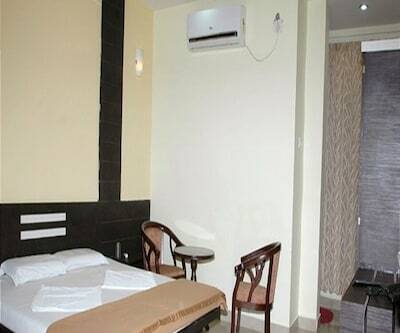 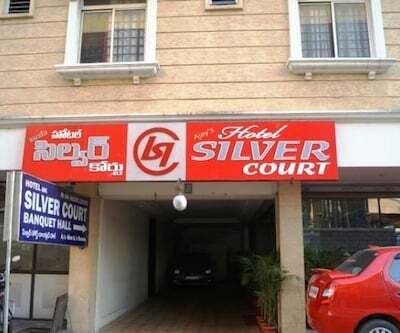 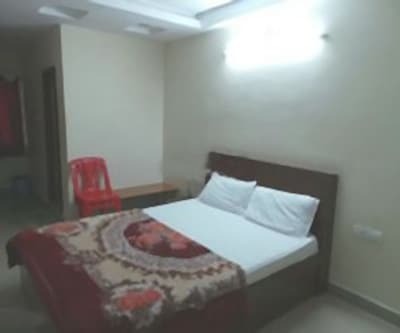 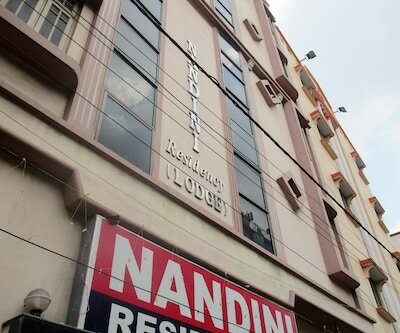 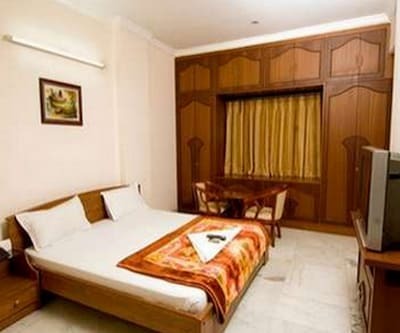 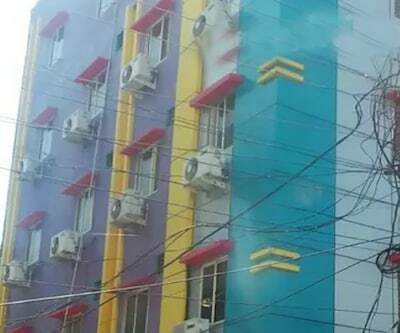 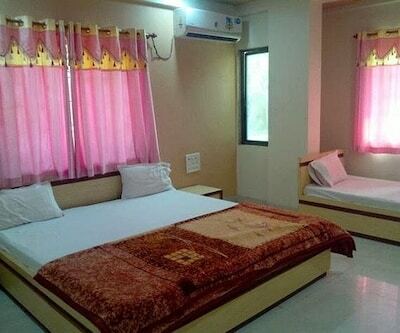 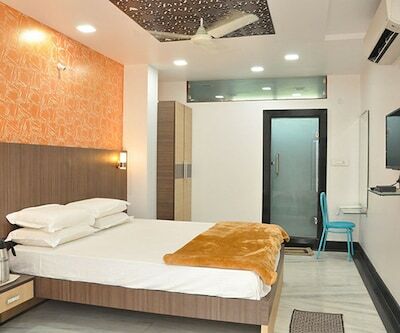 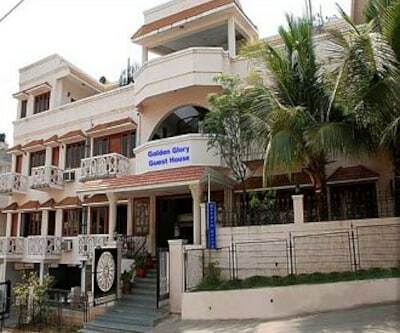 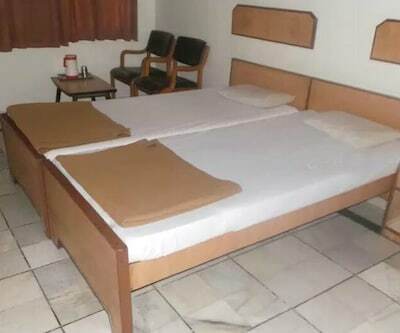 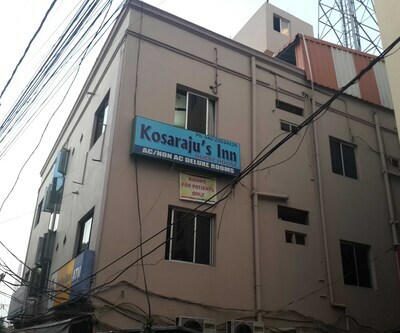 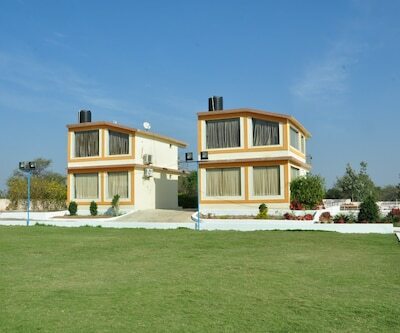 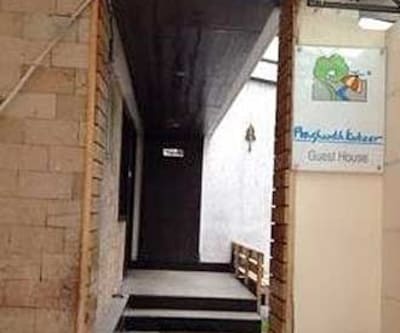 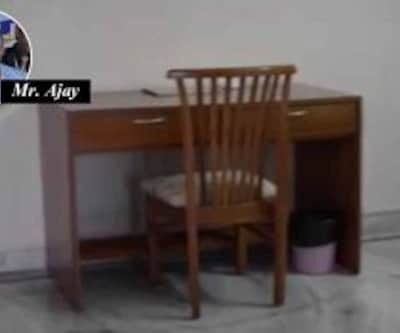 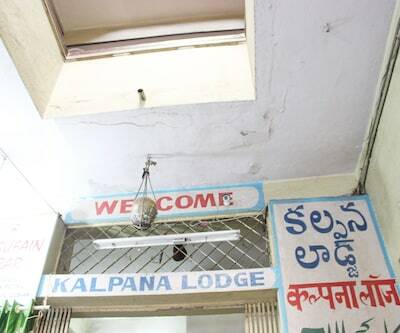 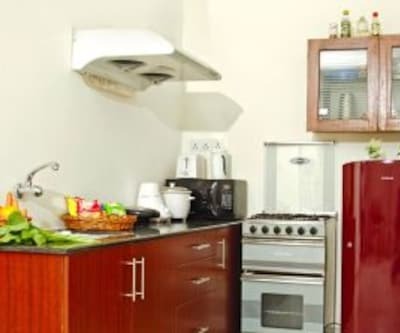 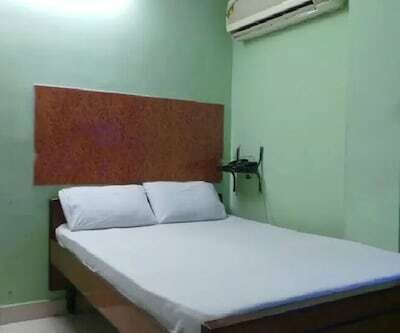 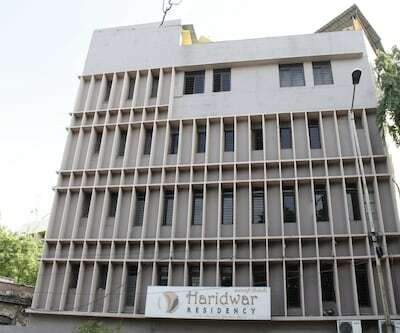 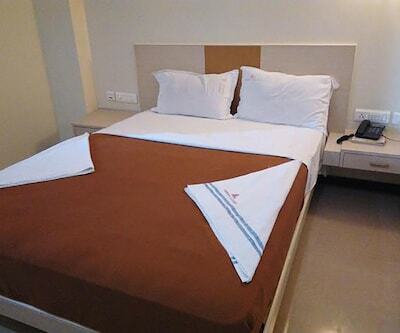 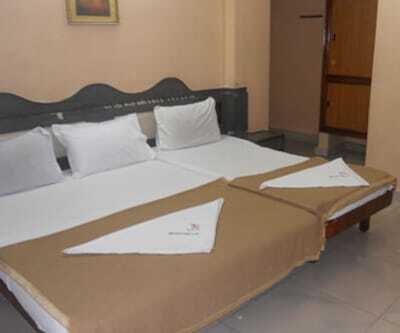 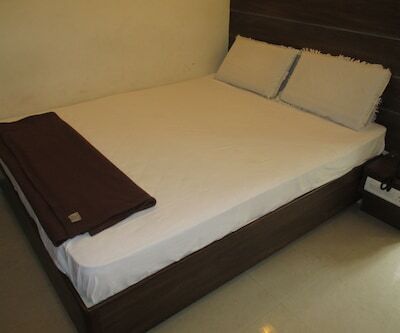 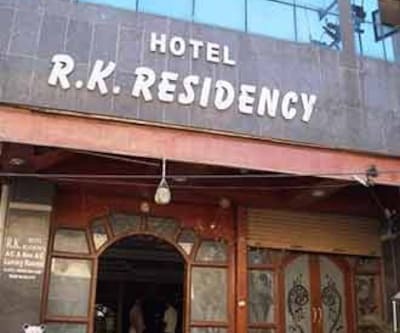 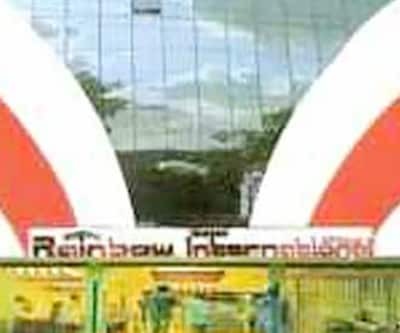 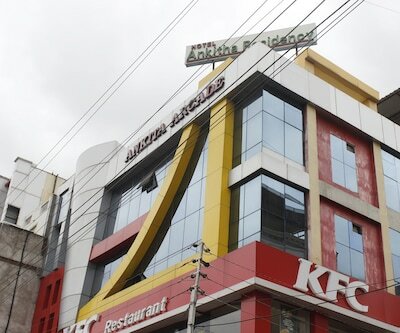 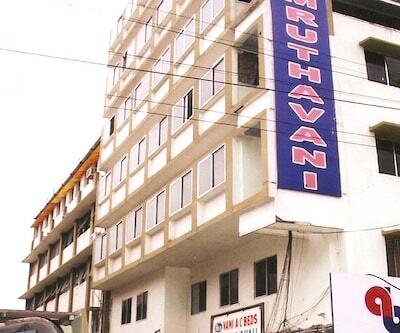 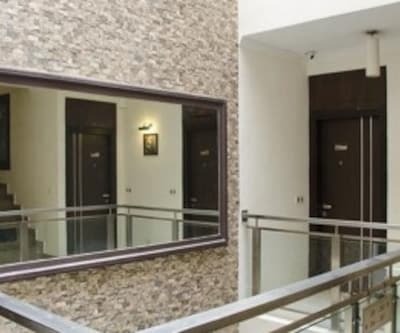 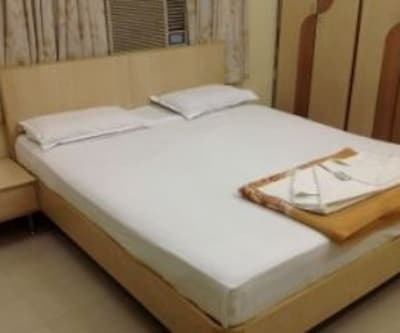 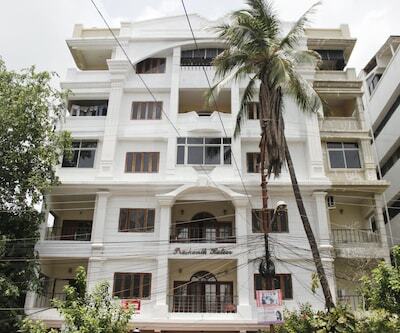 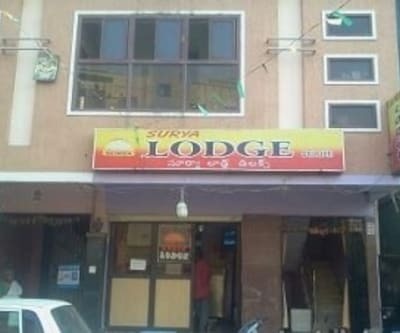 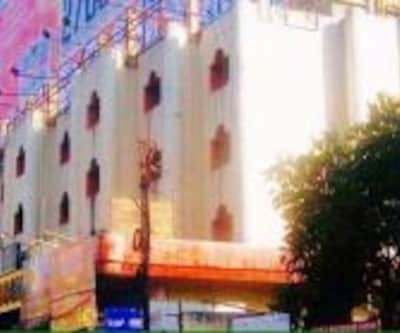 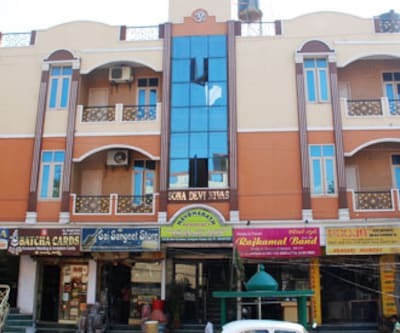 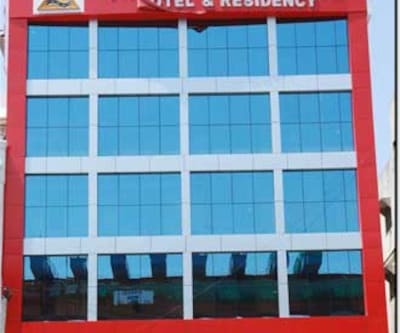 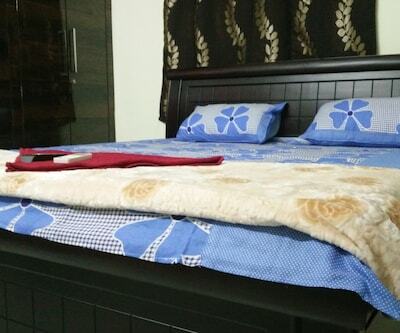 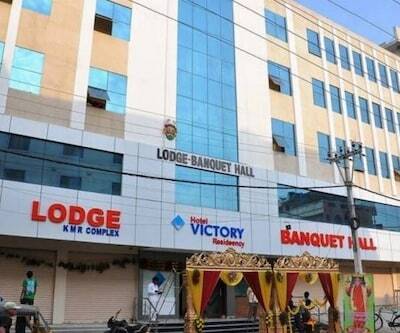 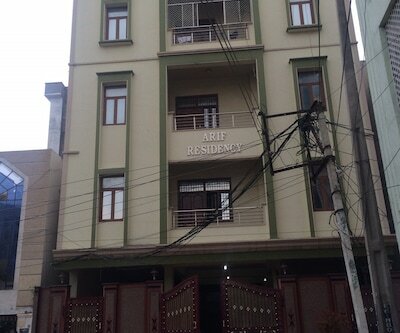 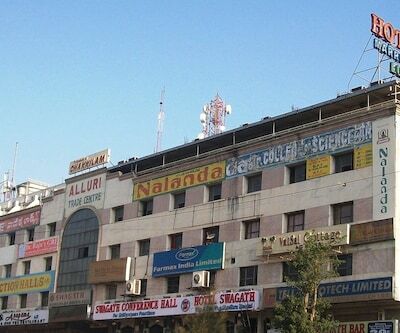 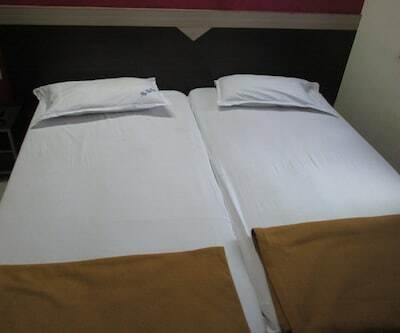 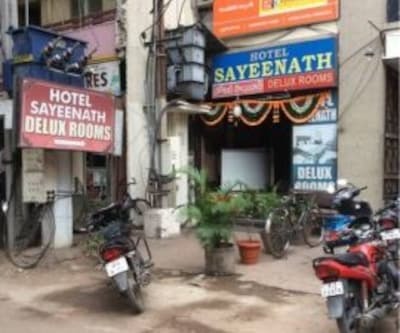 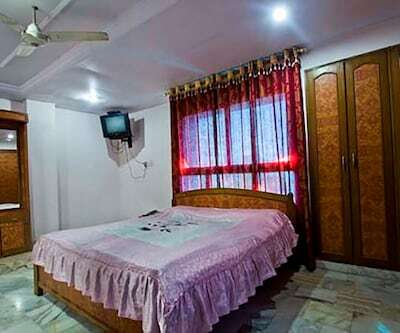 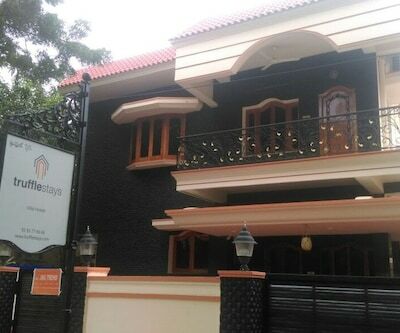 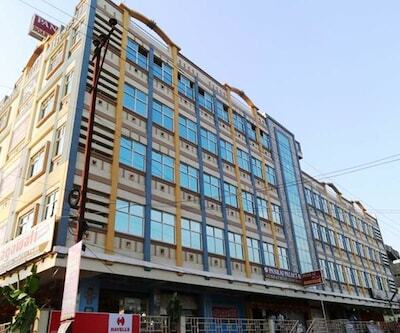 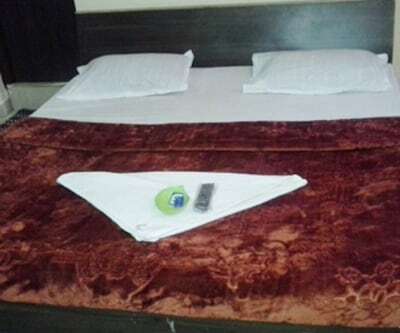 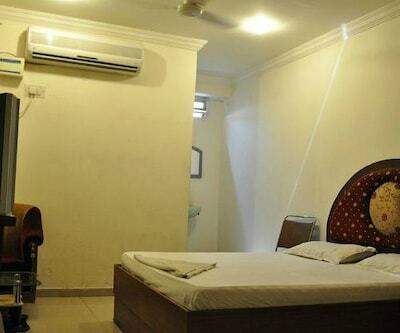 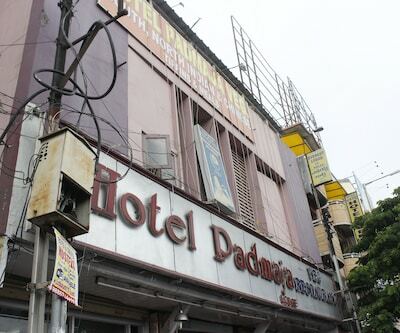 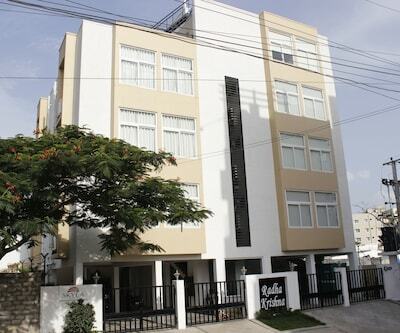 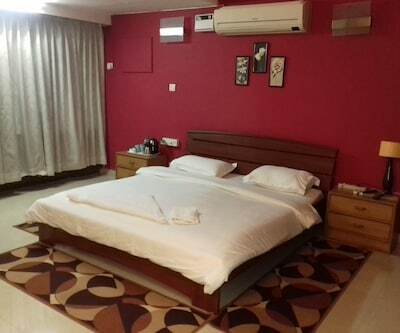 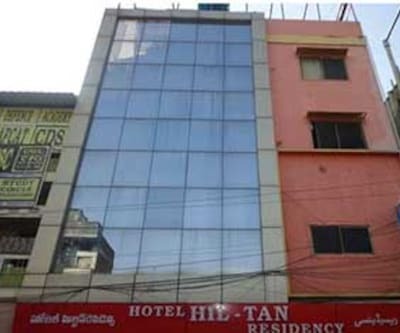 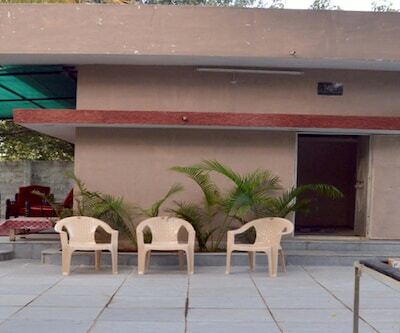 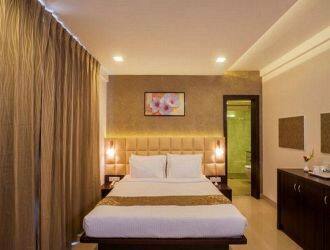 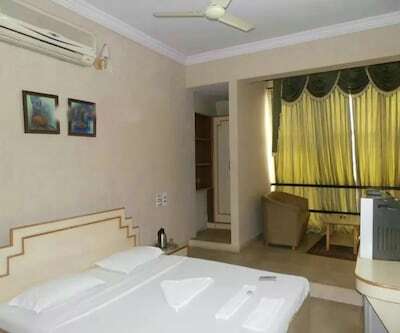 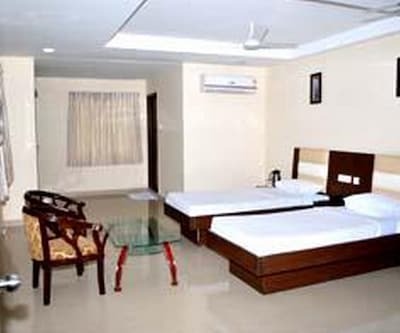 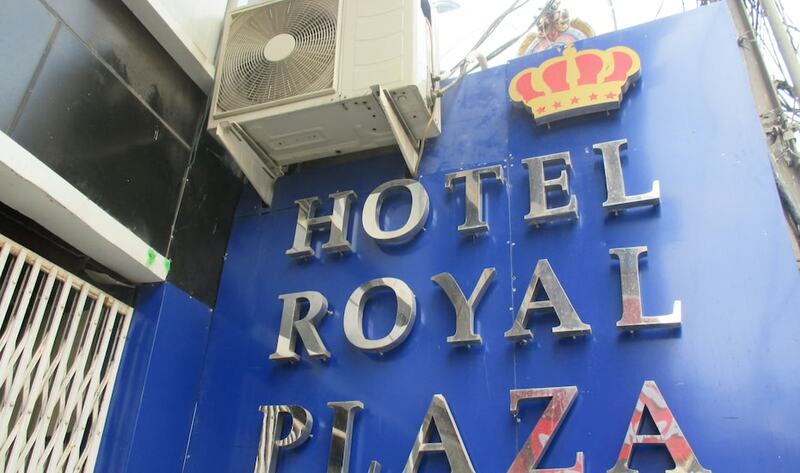 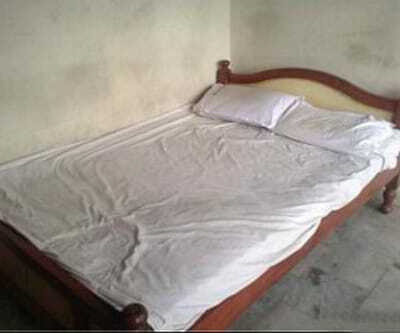 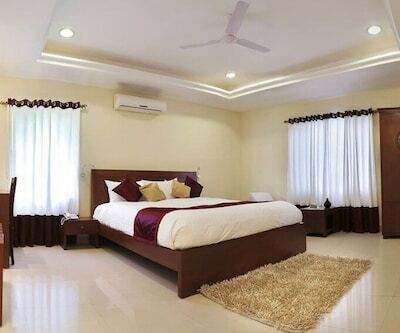 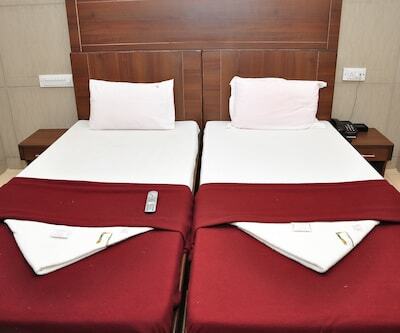 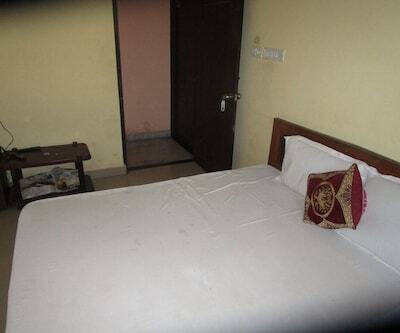 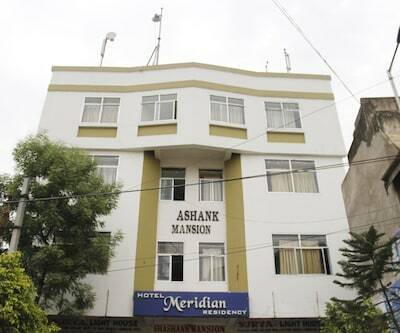 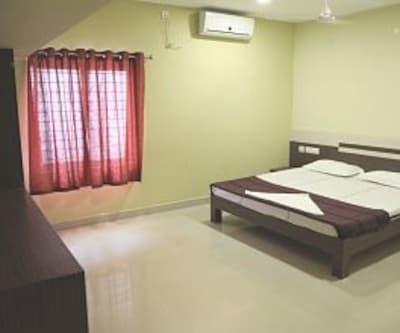 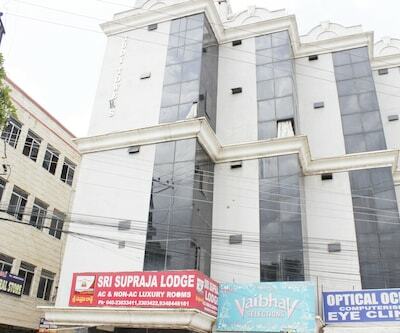 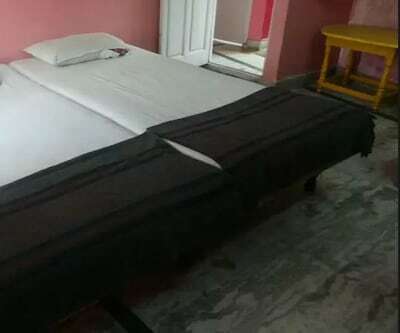 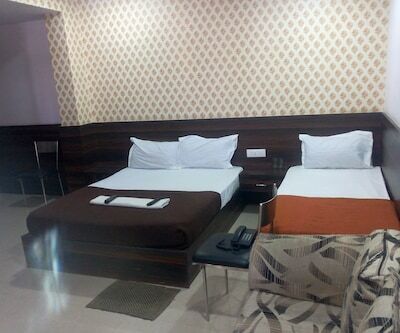 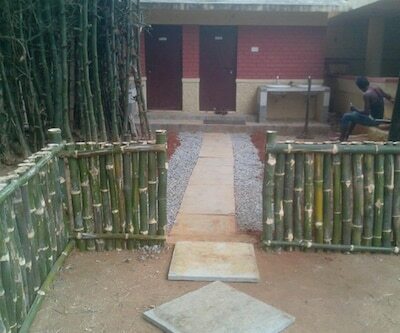 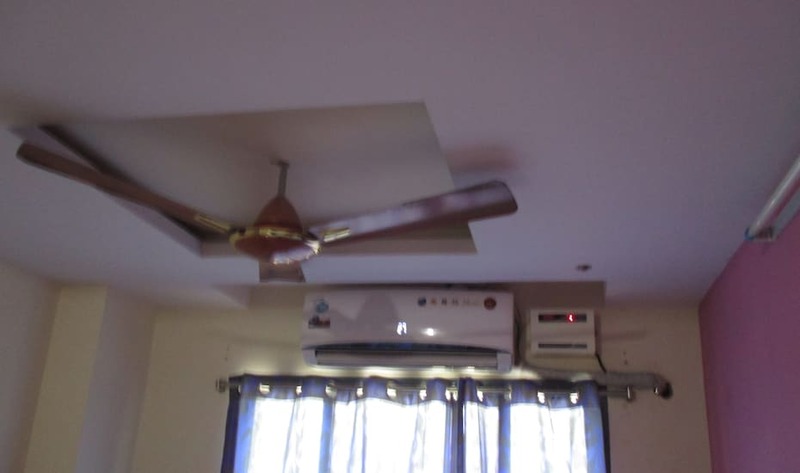 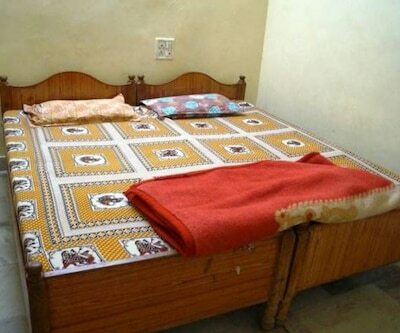 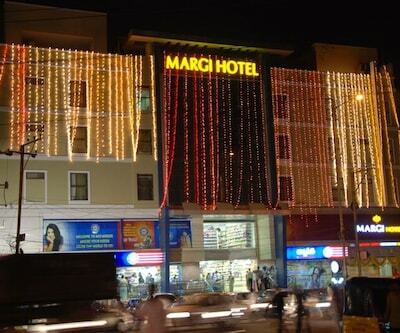 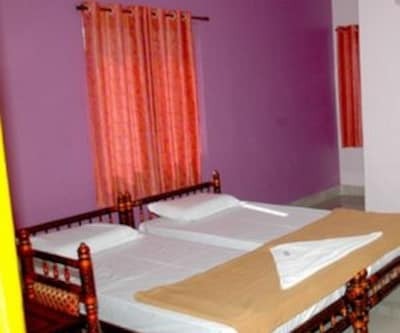 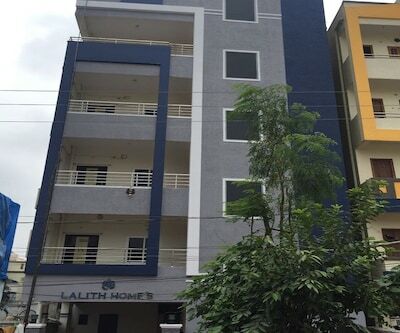 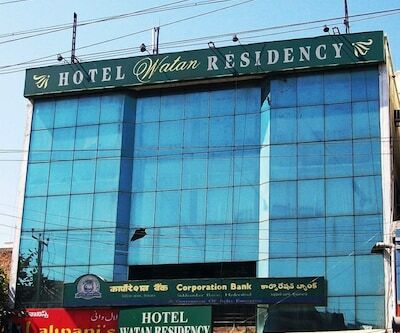 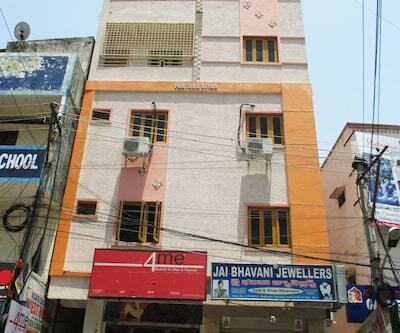 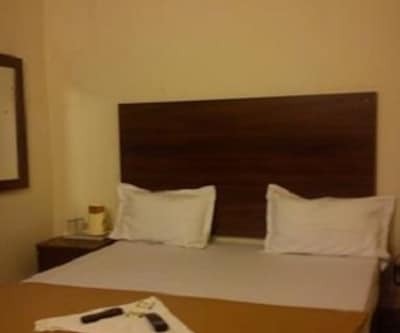 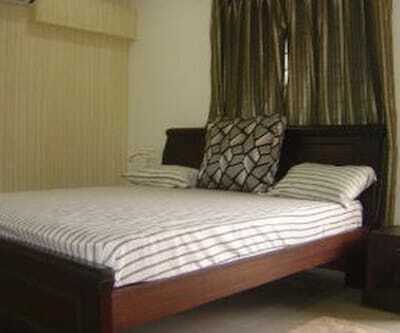 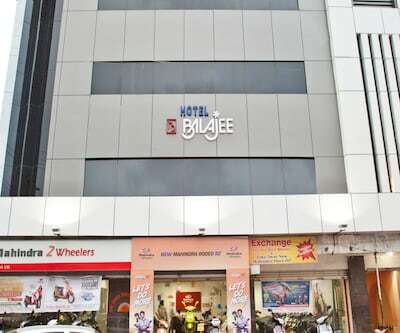 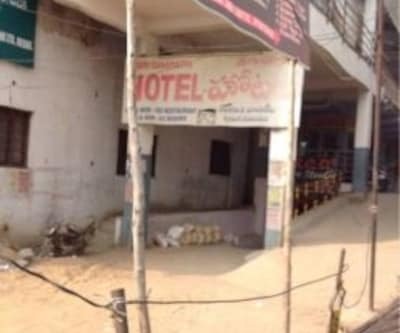 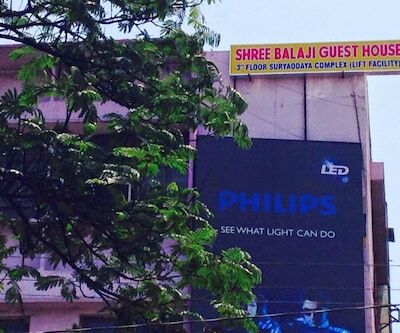 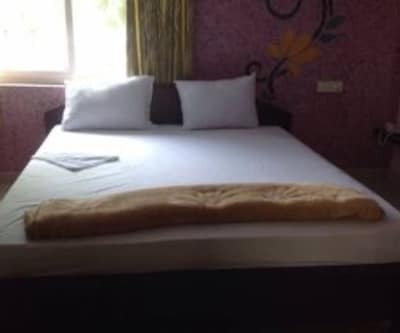 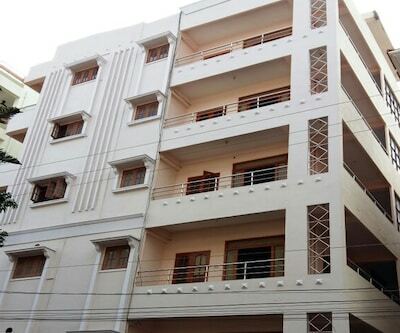 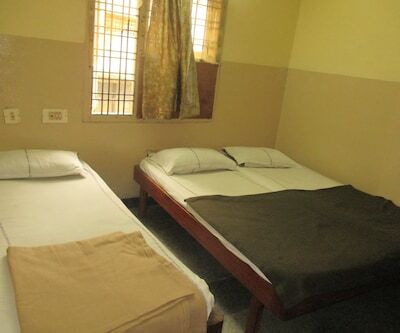 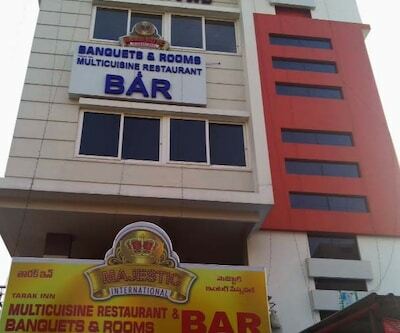 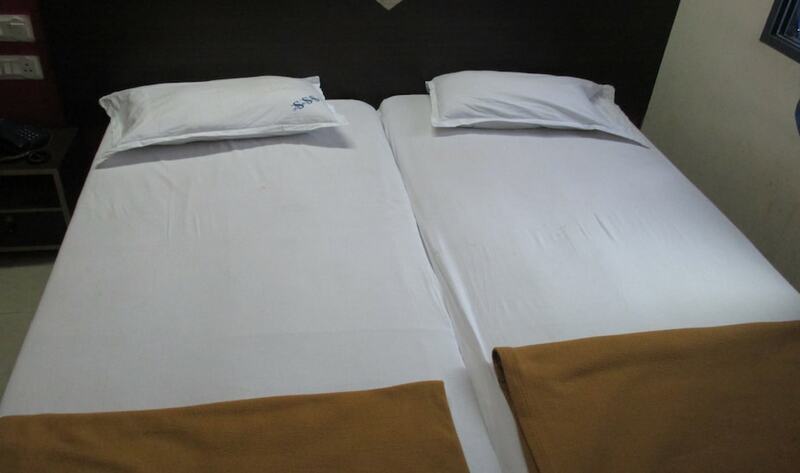 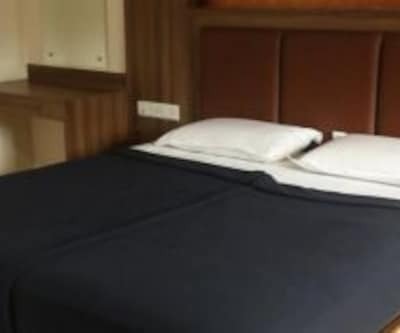 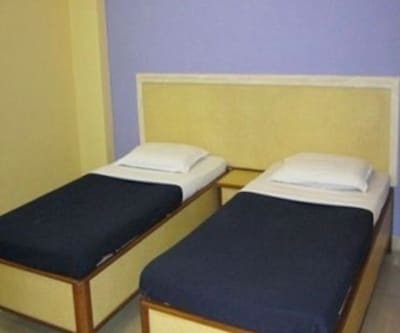 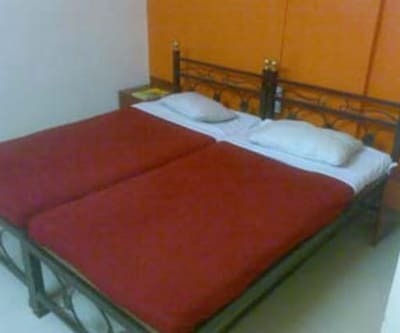 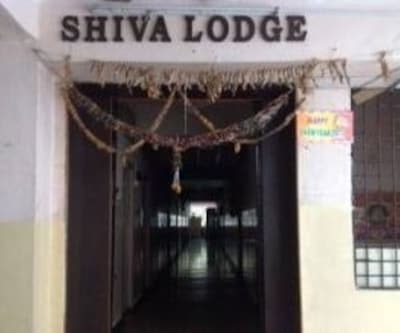 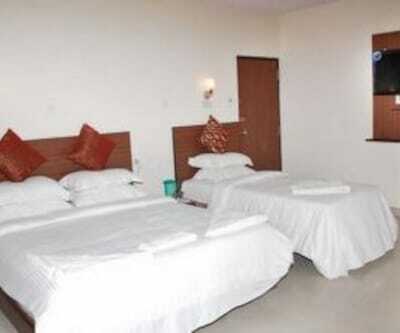 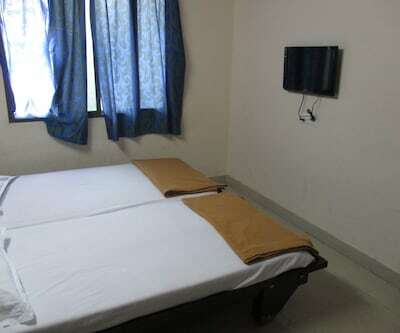 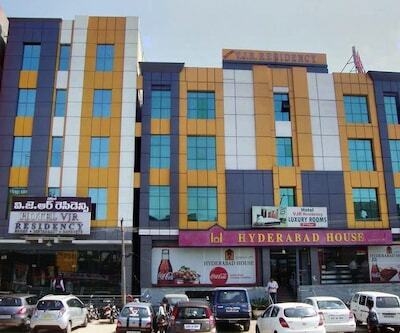 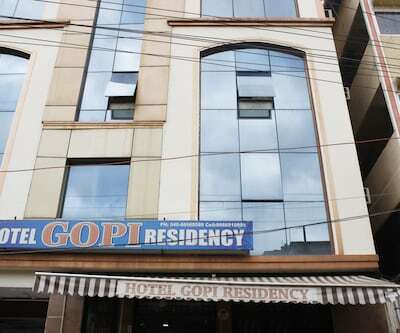 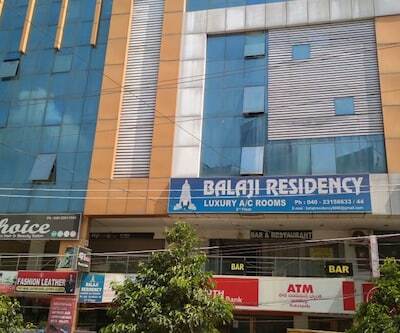 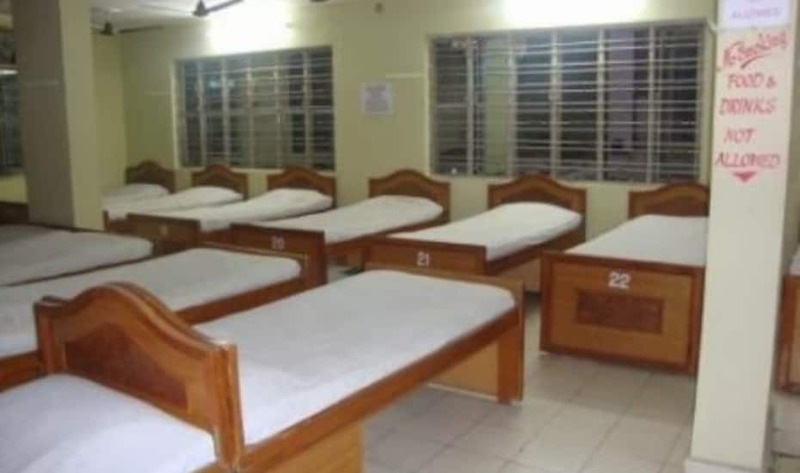 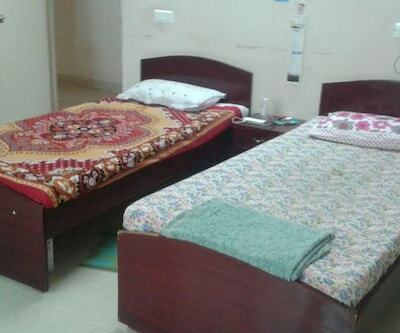 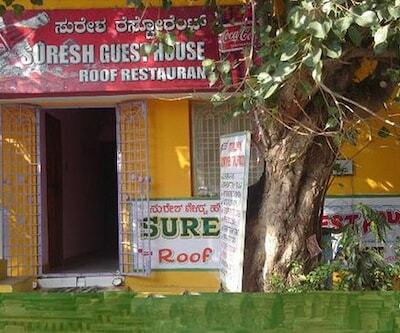 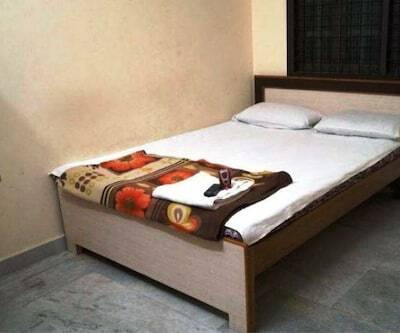 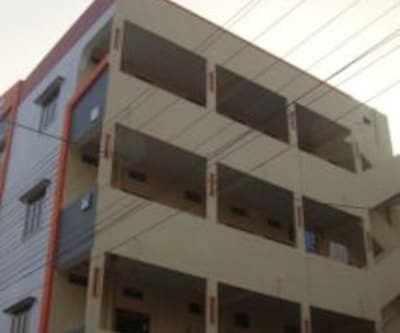 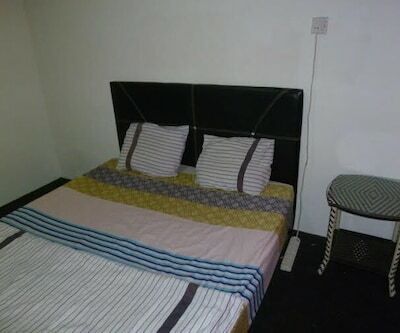 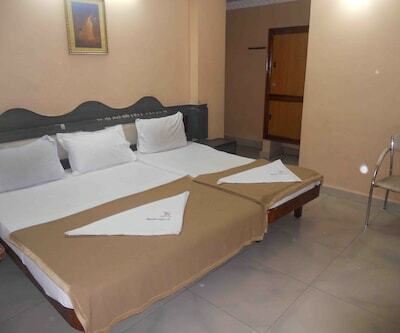 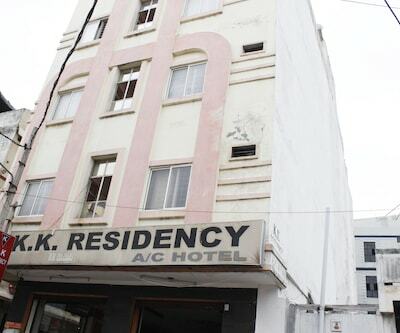 This property in Hyderabad is located at a distance of 0.5 km from Secunderabad Bus Station and Secunderabad Railway Junction.It comprises of 30 spacious and well-kept rooms. 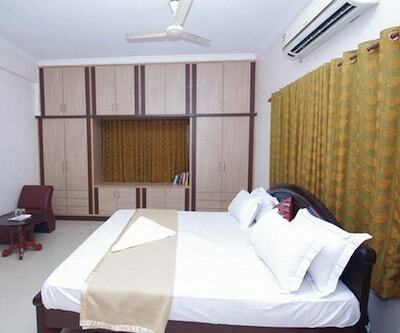 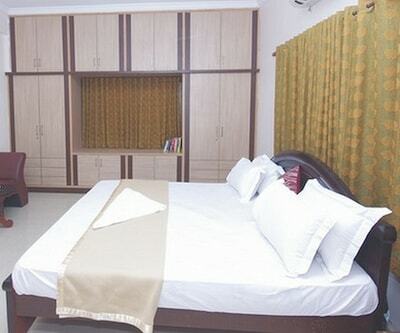 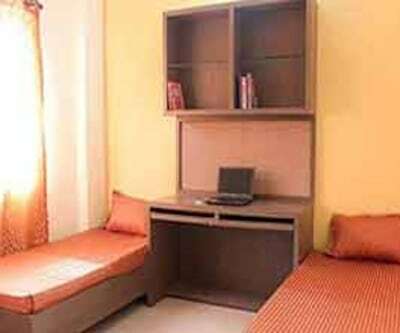 These rooms are equipped with wardrobe, bottled drinking water, television, wardrobe, makeup mirror and separate sitting area. 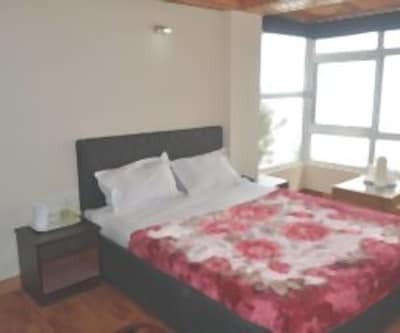 It also has an attached bathroom with hot/cold running water.